"A team is more than the sum of its parts". The composition of the project team has a decisive influence on the working atmosphere and the success of the project. Deciding what team members to assign to which project can be difficult. The Belbin Team Role Inventory can help you. It describes nine types of team members and tells you, which ones your team needs in which case and which type of team members shouldn’t work together. Each team member can contribute their personal qualities and strengths to achieve the team's goals. The basic idea of the Team Role Inventory is to categorize these characteristics and sort them, forming different roles. The majority of categorization models say that a heterogeneous composition of the team is advantageous for the whole group – and so does the Belbin Team Role Inventory. In his research, the English scientist Dr. Meredith Belbin dealt with human behavior in teams. Based on his findings, he developed a concept with a total of 8 team roles, to which a ninth was added later. Today, Dr. Belbin's concept is well known and widespread. The goal is to be able to categorize the members of a team according to the nine Belbin team roles. Then the schedules of the individual team members can be coordinated. In an ideal team, all nine roles are present. Belbin divided the nine different team roles into three different categories: action-oriented roles, communication-oriented roles and knowledge-oriented roles. Shaper: The Shaper has a very demanding personality, is full of energy and highly focused on work. Shapers are efficiency-oriented and an important driving force for the team. Implementer: The Implementer plays an important role when it comes to the practical steps, as he has a strong talent for communication, a sense of duty and discipline. Completer: The Completer has high quality standards and plays a vital role shortly before the project’s completion. He does a last quality check and optimizes the outcome. Coordinator: Among other things, the Coordinator assigns tasks according to the qualifications of the individual team members. They are the decision makers and make sure that project objectives are fulfilled. Team Worker: The Team Worker attaches great importance to harmony and contributes to team cohesion due to their helpfulness. They always perform their tasks to the advantage of the entire team. They are interested in a well-functioning cooperation within the team. Resource Investigator: The Resource Investigators are always on the lookout for something new. They are very outgoing and establish new business contacts. By using their soft skills, they create the basis for new paths or conflict solutions. Inventor: The Inventor is very creative and often takes an unconventional path when solving problems. They often present valuable new perspectives and ideas to the project. Observer: The Observer is objective and has an excellent ability to think logically. Observers are needed when an objective judgement is required and when discussions heat up. Specialist: In contrast to the other more management-oriented roles, the Specialist contributes to the team with extensive specialist knowledge. They can help the team solve problems that no one without that specific expertise can solve. After characterizing employees according to this model, you will be able to form more balanced, well-functioning project teams. This will have a positive impact on both the working environment in your company as well as on your project success rate. 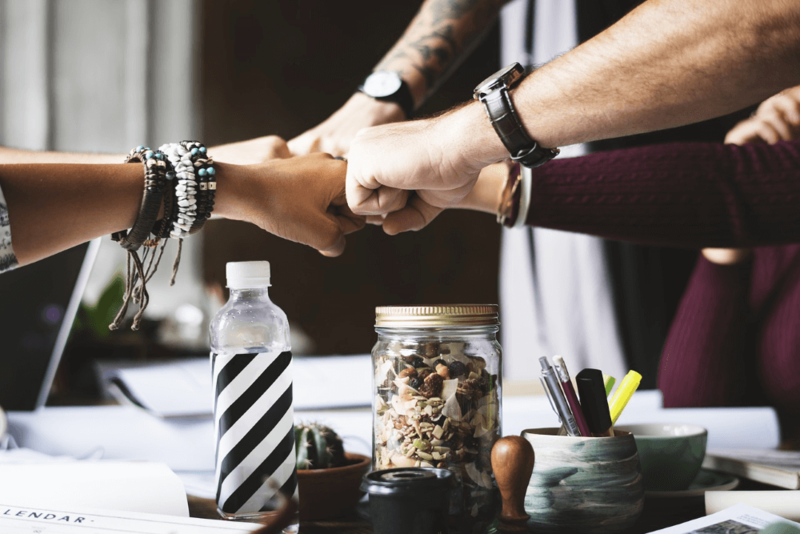 How to Form Better Teams Using the Belbin Team Role Inventory - InLoox • Copyright 1999-2019 © InLoox, Inc. All rights reserved.